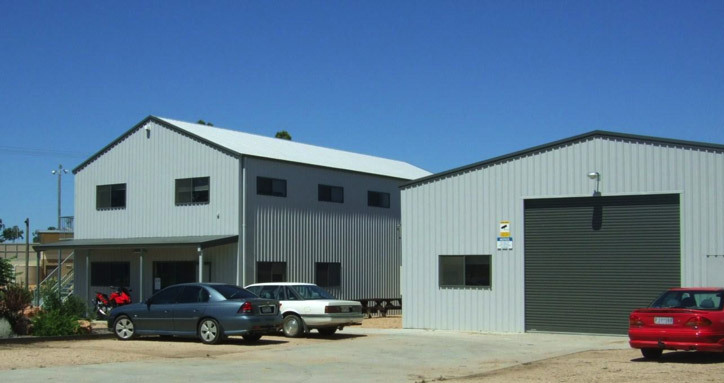 All Shed Solutions are best choice when it comes to choosing large economical steel buildings. 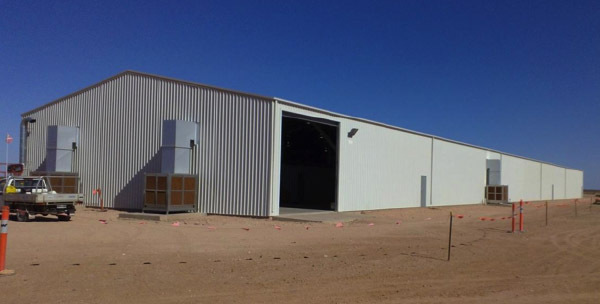 Whether you need a large industrial shed for mass storage or a workshop, you can customise a large industrial shed to suit your needs. 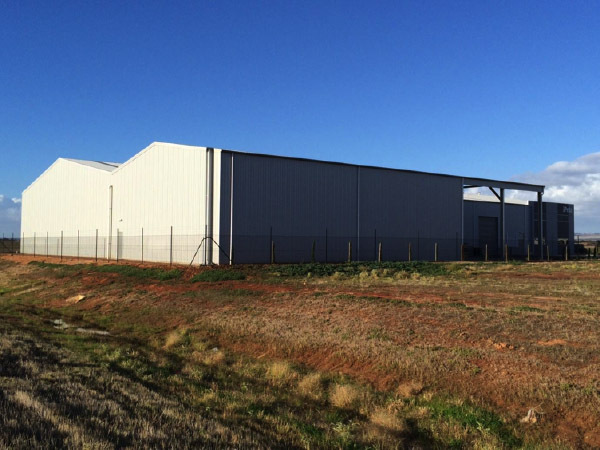 With clear spans up to 35m and standard wall heights to 7m, All Shed Solutions can design a cost effective factory unit, warehouse or large shed to suit your requirements and with ample room for most small to medium industrial applications. 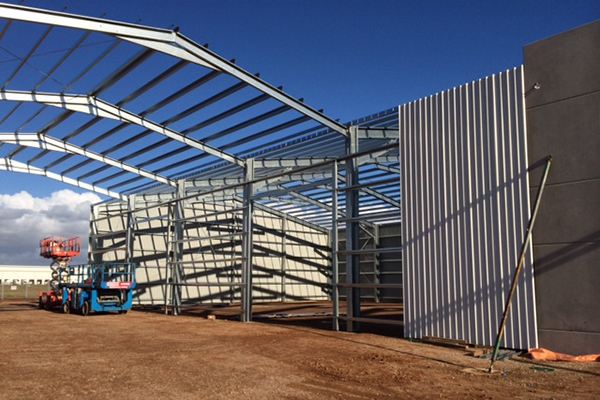 We can also build a secure aircraft hangar with a wide door span for ease of aircraft access. 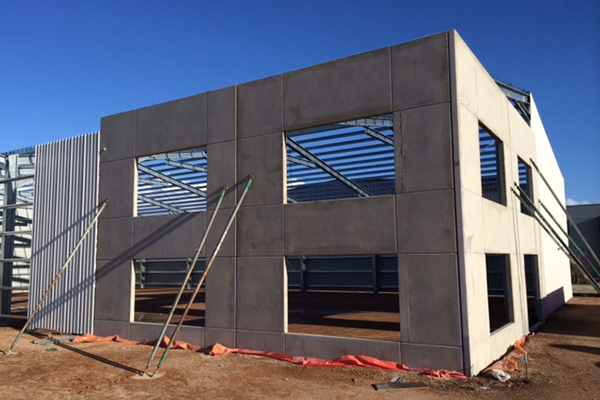 Foundation systems can also be customised to suit your specific needs. Use many All Shed Solutions sheds to lease out space to clients. With industrial roller doors, height is no longer an issue allowing for higher storage or large vehicles. With industrial roller doors, height is no longer an issue, allowing for sheds with higher storage or large vehicles. Roof ventilation and insulation can be installed to maintain the level of required comfort in your shed. Galvanized steel provides for excellent longevity and great aesthetics, with no painting required. 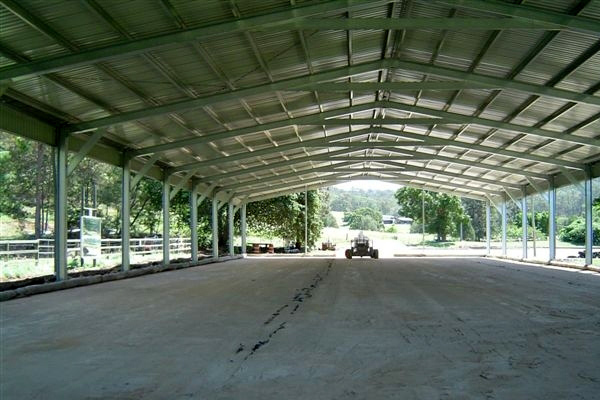 Our structural design will allow you to fit a standard dressage arena (20m x 40-60m) comfortably between our portal system, with flexibility to add on additional bays to increase the length of the structure at a later date. Why not enclose one or more sides to protect riders from prevailing weather? we are flexible to your requirements. Customise your design by adding optional extras available from our list. Arena sizing to suit your specification, all quotes include delivery and engineering. We’re experts in building the structure you need. We could even build a shed to house an indoor Olympic sized pool! With clear spans of up to 35m and a length that is really only limited by your available space, we can come up with a design that works for you. Covered outdoor learning areas (COLA’s), school buildings.